The latest standards for long distance offshore marine communication systems have changed over the years; are you up to date with the latest safety standards? Flags and semaphores were once main forms of long distance offshore marine communication. 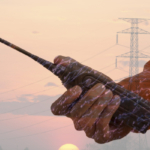 Radio telecommunication has seen a huge rise over the last century thanks to advances in technology, leading to vast changes that increase overall safety. The early half of the twentieth century saw the use of radio telegraphy via Morse code. By the 1970s, studies conducted by the International Telecommunication Union, brought about the development of a ship-to-ship or ship-to-shore communication system that offered some automatization. That meant ships no longer required a skilled radio officer on watch at all hours of the day and night. Marines could finally communicate between land and other ships thanks to on board systems, as well as shore stations and satellites. VHF radio provided the capabilities for ship-to-ship communication. 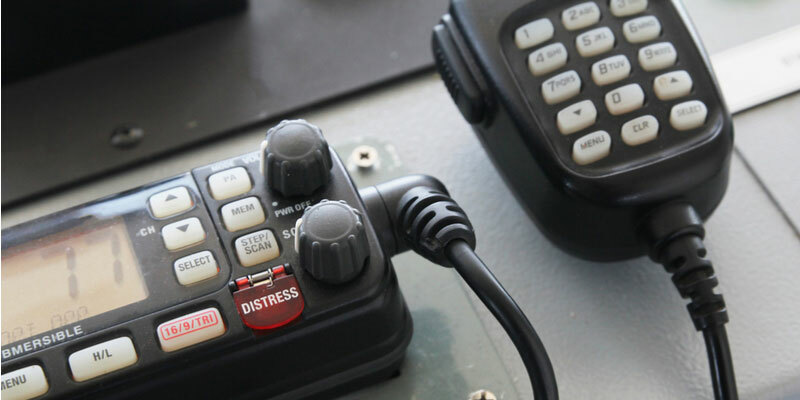 And Digital Selective Calling resulted in digital remote control commands that can send and receive signals of distress, safety calls, priority messages, and so forth. The Global Maritime Distress Safety System (GMDSS) enforces international operation requirements. The GMDSS divides the world’s oceans into four geographical points, A1, A2, A3, and A4. A2—The area around 400 nautical miles off shore, and extending up to 100 nautical miles off shore. Equipment: DSC, radio telephone (MF radio range), and equipment for A1 regions. A3—This area does not include A1 and A2 areas, it covers 70-degrees north and 70-degree south latitude, and is in the INMARSAT geostationary satellite range. Equipment: High frequency radio and/or INMARSAT, receiving system for MSI, plus other systems for A1 and A2 regions. A4—Areas of the sea located outside of A1, A2 and A3. Largely this accounts for Polar Regions North and South of 70-degree latitude. Equipment: HF radio service plus all other equipment outline for A1, A2, and A3. Today, it is common for DSC controllers to be configured with a VHF radio due to SOLAS (Safety of Life at Sea) regulations. 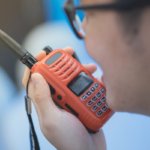 As of 2016, SOLAS updated its regulations to include radio communication for fire teams onboard ships. All ships are advised to carry 2 two-way radios that are intrinsically safe and resistant to explosions. This new development has led to some confusion—such as what is “intrinsically safe?” What date do ships need to become compliant by? And, where can one obtain these specific radios for fire crews? We make it easy to get up to date on the latest regulations with SOLAS Marine Fire Team Radios. 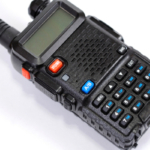 The Motorola XPR-7550 meets SOLAS Marine Fire Team Radio requirements. These radios are compatible with UHF or VHF communication systems or marine VHF channels. This offers immense flexibility thanks to a package of DMR standard digital radios that offer operations-critical voice and data communications for fire teams. What Does “Intrinsically Safe” Mean? In simpler terms, radios must be built to remain functional in high heat and other emergency situations. 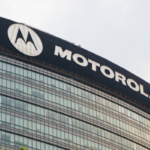 We offer the MOTOTRBO XPR7000e Series with the SOLAS Marine Fire Team Radios package, a set of DMR standard digital radios that provide operations-critical voice and data communications for your team. Not only do these radios meet all requirements for SOLAS Marine Fire Team Radios, additionally, they provide everyday UHF or VHF communications or marine VHF channels. When Does this Ordinance Go into Effect? Get up to date with the latest standards for offshore marine communication by contacting Highland Wireless today!